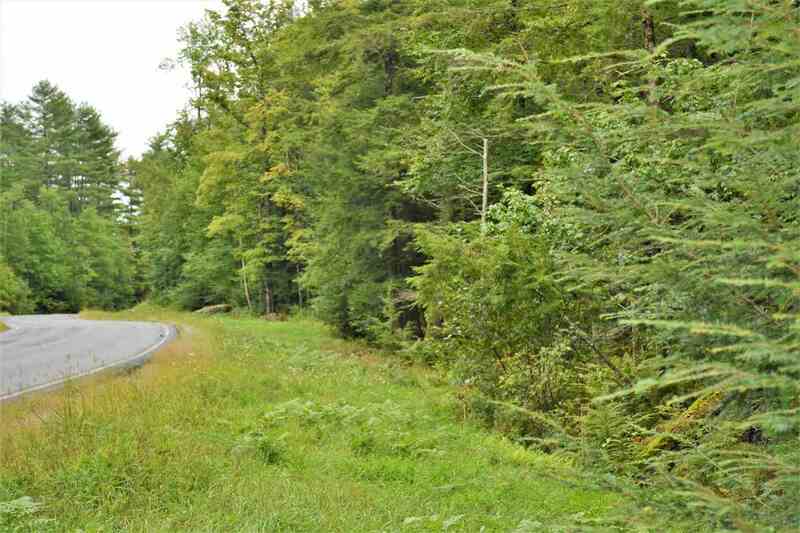 Private wooded acres to build your dream home or just enjoy nature selling below assessed value! Has not been logged in over 10 years. Close to I87 exit, kayak access, Lake George beach access, towns of Bolton Landing and Warrensburg. Additional adjacent 11 acre parcels also for sale together would total ~40 acres!